Fall 2018 Impact Journal now available! Free access for a limited time. Join now to ensure future access. 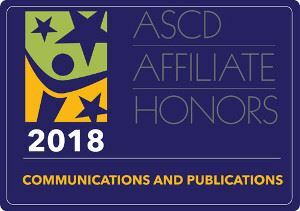 Celebrate NYSASCD Whole Child Heroes! If you are interested in writing and publishing an article on any of these topics, kindly reach out to us. Your interest in writing for IMPACT is greatly encouraged and appreciated. LaQuita Outlaw, Ed.D. Timothy Eagen, Ed.D. Over the past two decades, much has been published on 21st century learning. More than ever, we are focused on providing a globally competitive education, where our students can compete with the best and the brightest around the globe. As public education has come under attack, change has been the only constant. ESSA, Race to the Top, Common Core, APPR, opt-outs, Next Generation Standards… oh my! The need for strong leaders in this profession has never been greater. This September, the Class of 2031 will enter our schools as kindergarteners. In the grand scheme of things, a year in someone’s life is not that long. However, we know that a year in a child’s education is paramount to their growth and development. Education is the gatekeeper to future opportunities. However, due to a variety of circumstances, many students come to school each day not ready to learn. When you think of what children bring to school each day, what comes to mind? You might answer… pens, pencils, notebooks, erasers, or books. These are some of the physical items that children typically bring to school. 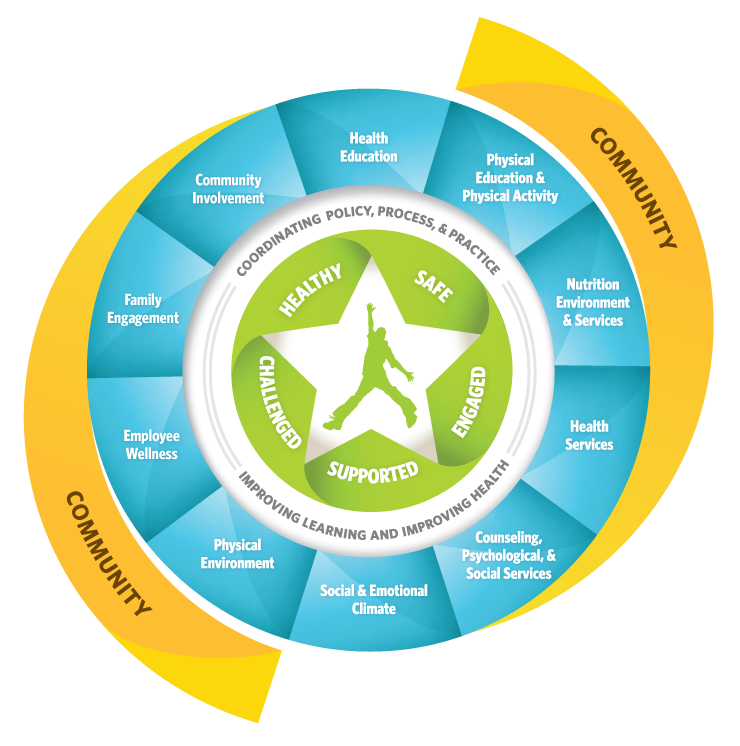 However, we are all products of our experiences, and children also bring adverse childhood experiences, or ACEs, to school every day. As educators, we can’t see these items, but they are in the backpack as well. Research has shown that about half of our students have experienced at least one ACE, and 25% have experienced two or more. One in 16 students have experienced four or more ACEs. ACEs result in trauma, which has a lasting effect on the brain. If our students are in trauma mode and not in learning mode, they simply cannot learn. The Parkland tragedy last February opened our eyes to the importance of school safety and mental health. 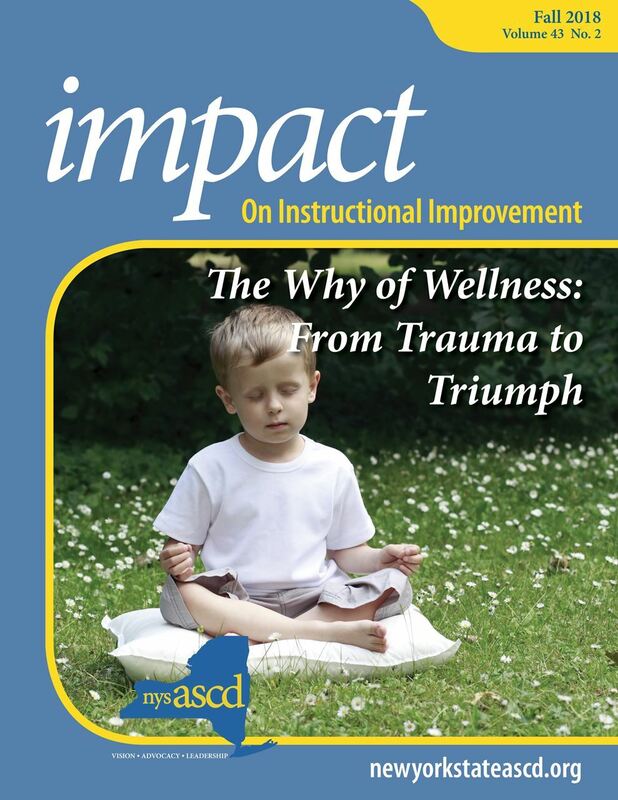 This is going to be our NYSASCD focus this year. Currently, we are planning a fall conference, book talk, and spring conference later this year to focus on these important areas. In addition, our Fall IMPACT Journal will include research and best practice in these areas. We will be releasing a link to register for our fall conference shortly. Registration will be via MyLearningPlan. 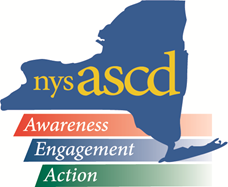 The NYASCD Fall Conference will be held on Friday, November 30 at Union College in the Albany area. So far our lineup includes MaryEllen Elia (Commissioner of Education), Homeland Security, and key factors correlated to mental health and warning signs that educators should look for. Kindly pencil November 30 in on your calendar. More information will be forthcoming shortly. Lastly, I am a firm believer that leadership matters. Whether you are a teacher-leader, department leader, principal, or superintendent, your efforts make a difference in the lives of children. 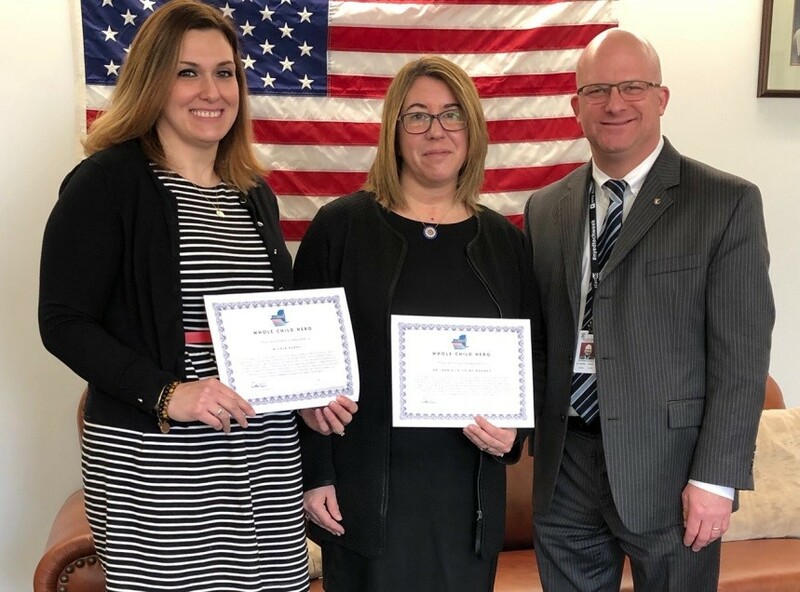 Personally, I am very fortunate to work with great leaders through my involvement with NYSASCD. I wish you all the best as you embark on another great school year! As a NYS-approved CTLE provider, NYSASCD is excited to bring you pertinent, up-to-date information and professional development, as well as engage in two-way communication with our membership. Amplify’s programs for ELA, math, science, assessment, and intervention set the standard for next-generation curriculum and empower teachers to reach all their students. 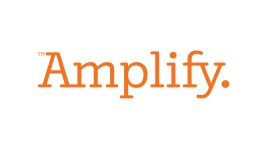 Learn more about how Amplify can help your teachers and your students here. iTutor.com's NYS Certified teachers provide home bound instruction, credit recovery, test prep, and homework help. Through the use of technology, our students become college and career ready! LICN is a Long Island based I.T. firm with a unified passion to design and manage efficient, proactive networks that provide a stable computing environment for your institution. This translates to a direct impact in the classroom to deliver purposeful instructional technology. Visit LICN today!